The RX038DCB, one of our most popular magnets, is now available in Grade N52! 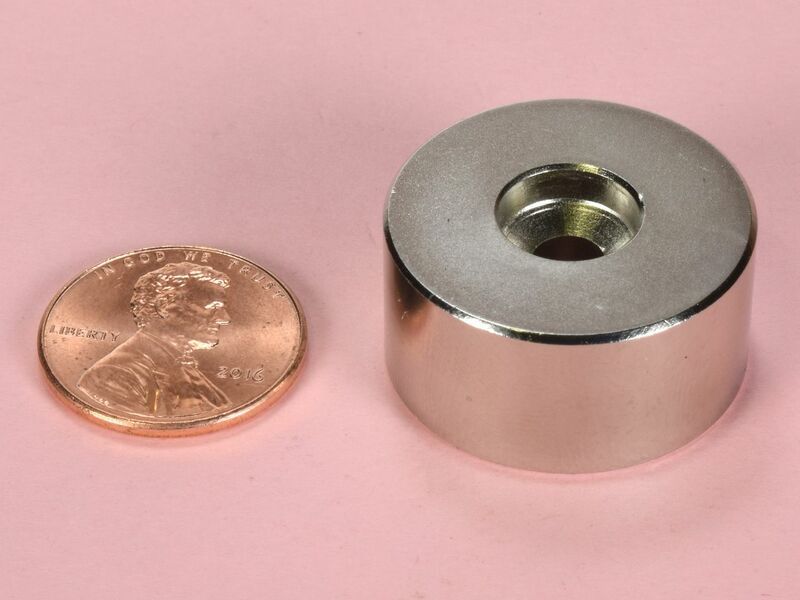 These are 1" diameter x 1/2" thick counterbored ring magnets sized for use with a #10 screw. The RX038DCB-N52 is counterbored on both sides, so it is reversible. 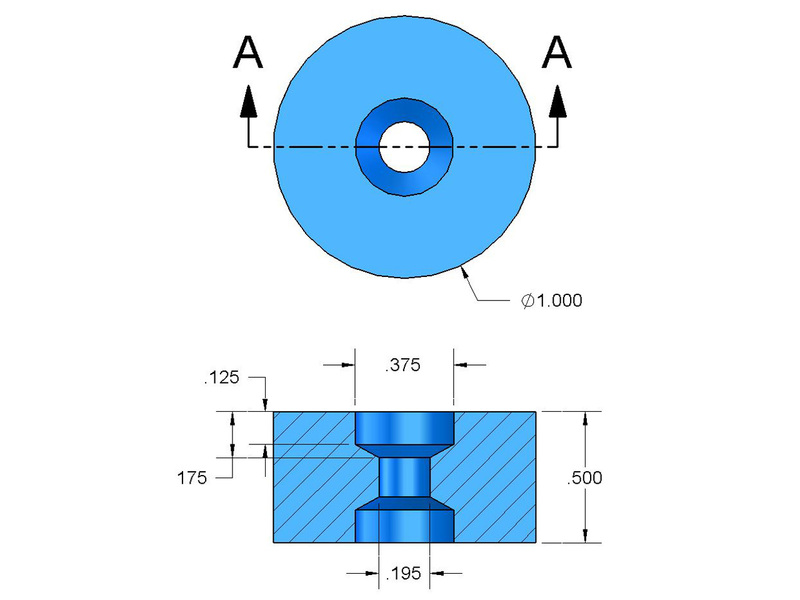 These versatile rings can be used for a wide range of applications where a strong attractive or replusive force is required.